Lap after lap, riders get to know the Bike Park like the back of their hand. But, we’d like to find out who knows it best. Put your trail recall to the test and locate The Golden Nug. It’s simple – drop a pin onto a map of the Bike Park in the exact trail location the Golden Nug was taken. 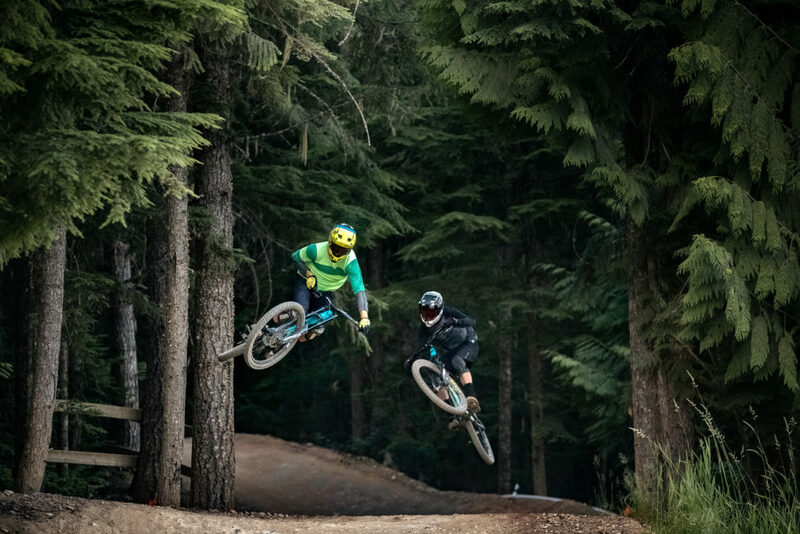 This is a race of the internet’s finest, as the first person to correctly locate The Golden Nug will win a 2019 Whistler Mountain Bike Park Unlimited Pass, not to mention a lifetime supply of bragging rights. Now, this isn’t horseshoes; close does not count. You need to select your location with surgeon-like precision. 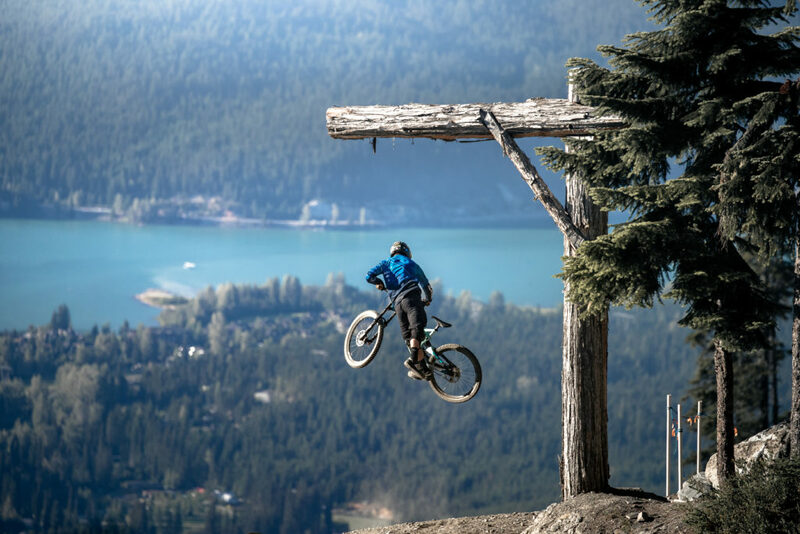 After all, mountain biking is a precise endeavour. You only get one guess per day, so if at first you don’t succeed, come back in 24 hours and try again. If no one is able to successfully find the Nug by May 1 at 11:59 PST, we will bring out our measuring stick and find out who got the closest guess. If there is then a tie, the victory will go to who submitted their guess first. For the full rules, visit the contest website. What are you waiting for? 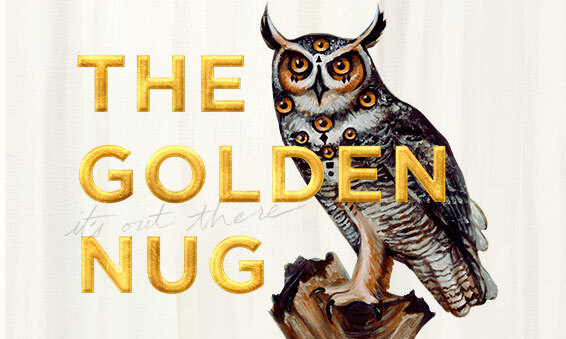 Go find The Golden Nug. How much are you paying attention when riding the Park? Can Paul see The Golden Nug from up here in the Garbo Zone? The Creekside Zone opened up a whole new set of possible Golden Nug locations last season. If it’s in there, we will never tell. Although, it could be on a tech trail. Have no idea where The Golden Nug is? Maybe you should lock in your season pass now. Not only do you get the lowest price and bonus offers, but more riding this season means you will have a better chance at knowing at any potential Golden Nug’s in the future. 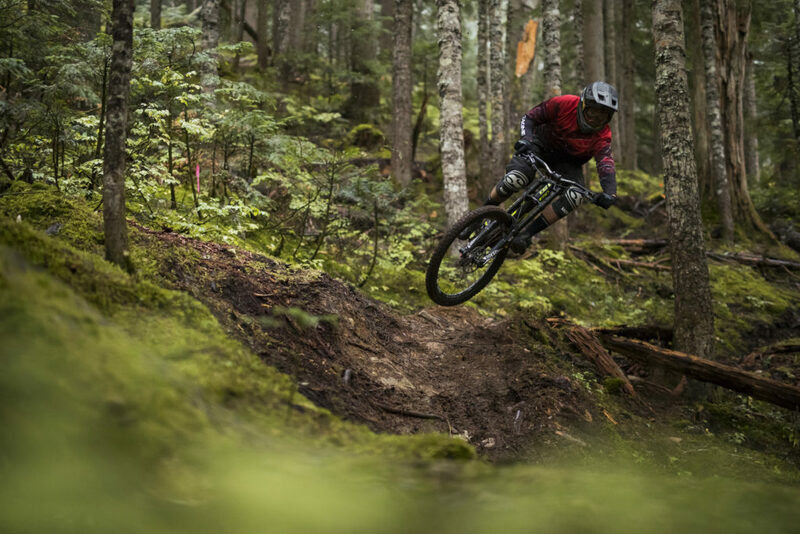 With options from Unlimited, 10, and 5 days, Twilight and Top of the World, we have what you need to take your summer of riding to the next level. For full details, visit the website. 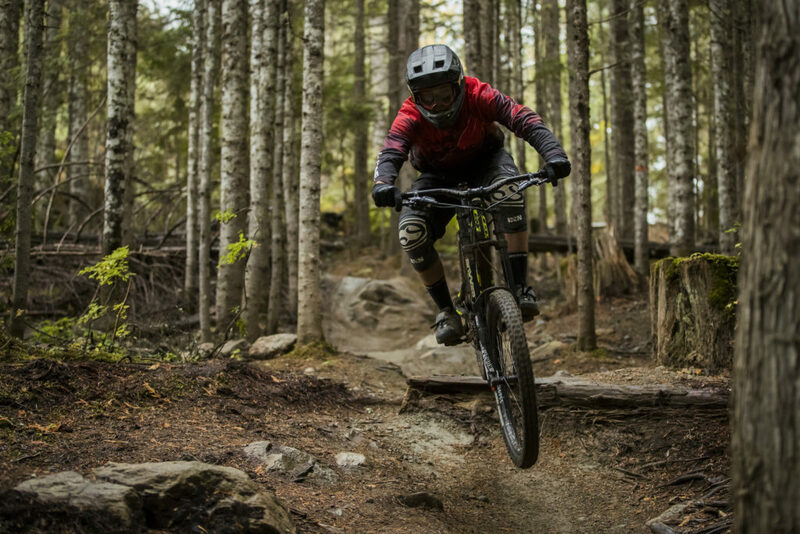 Whistler’s biggest bike sale is coming, April 20 and 21 at Base 2. 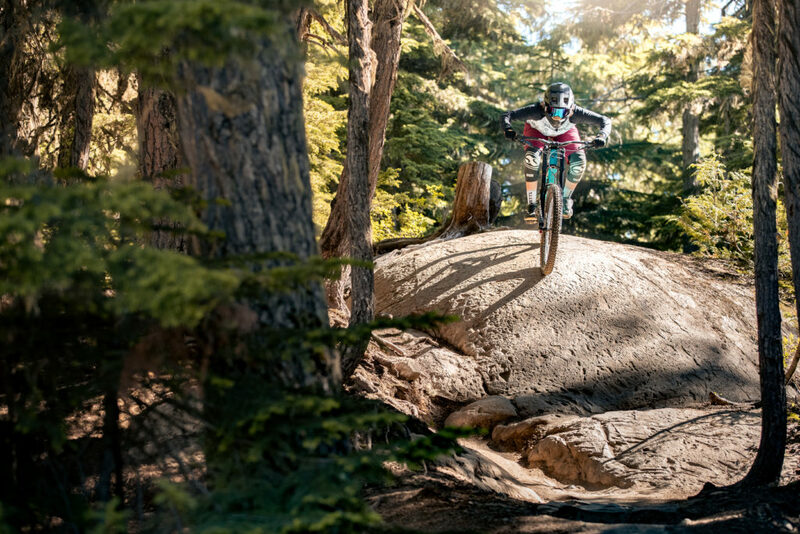 Save up to 50% off bikes, apparel and accessories from Giant, Trek, Scott, Fox Racing, Norco, Santa Cruz, Rocky Mountain, Troy Lee Designs, Oakley, Sombrio, Five Ten, POC, Chromag, IXS and GIRO. Stay tuned for more updates.